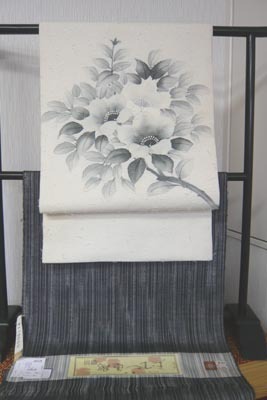 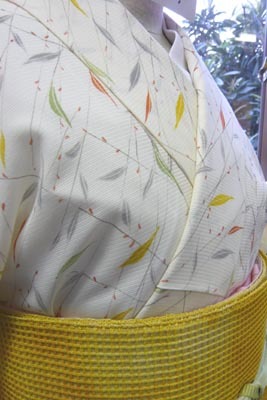 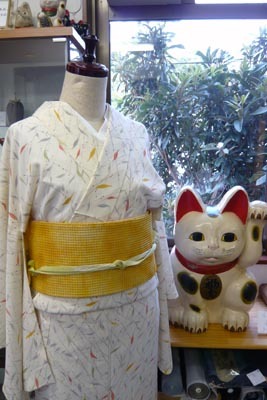 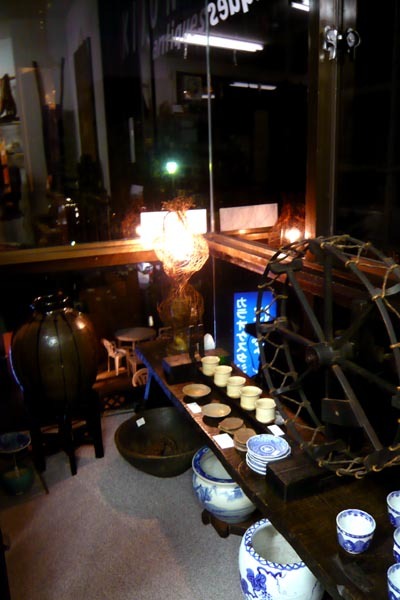 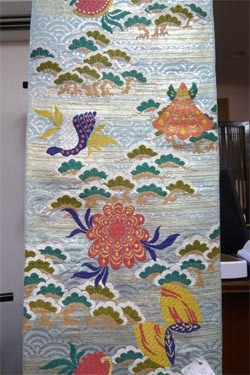 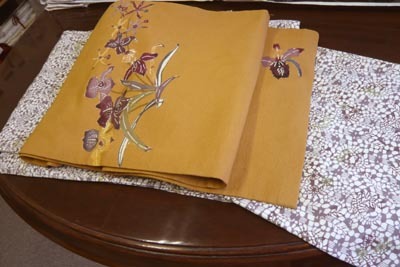 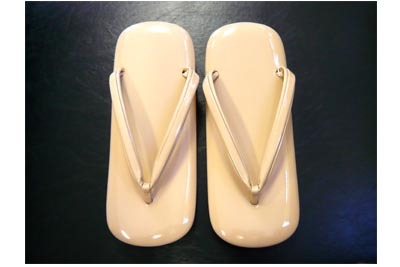 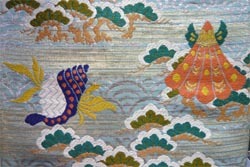 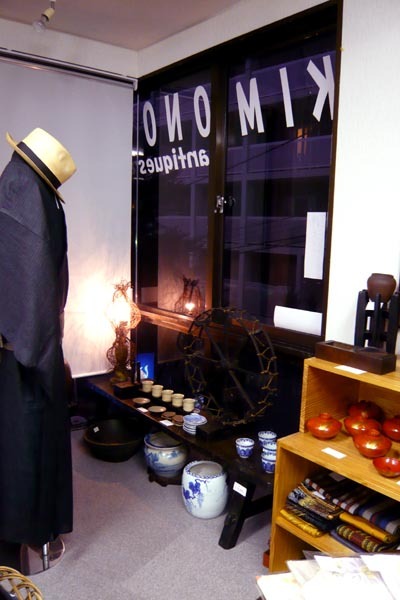 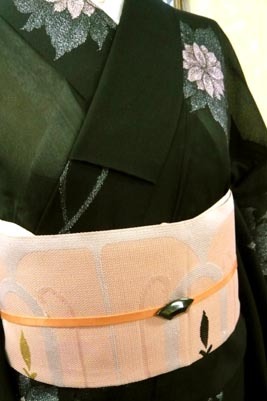 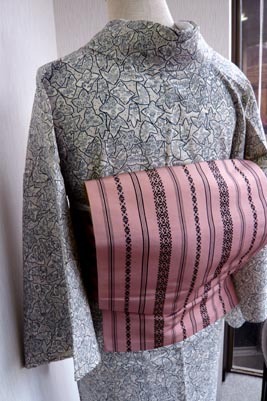 Brand new　KIMONO is very expensive.Sometime,we'll buy KIMONO at a resale-shop.There is several types used KIMONO. 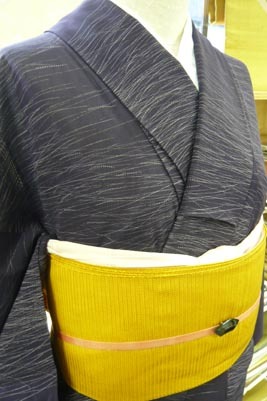 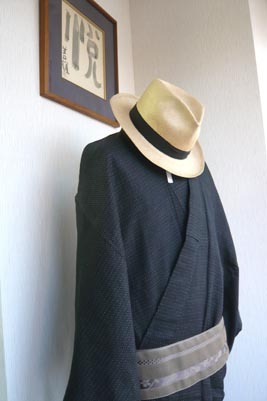 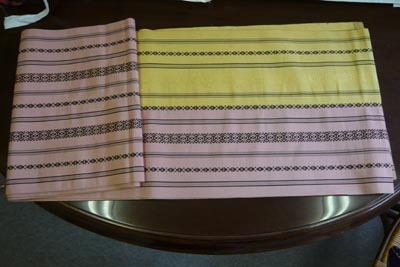 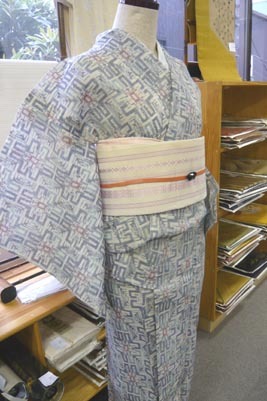 The KIMONO of　image is made in miyako-iland,Japan.This is summer KIMONO for men. 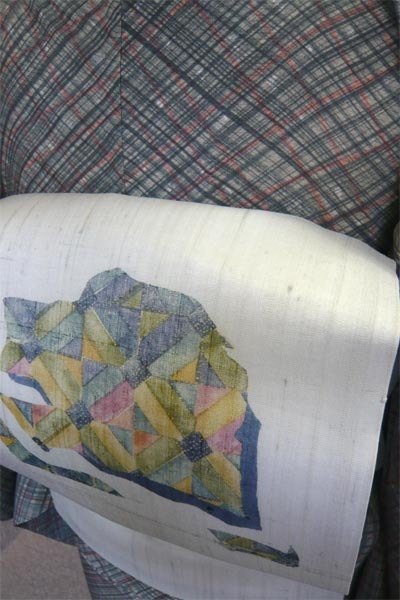 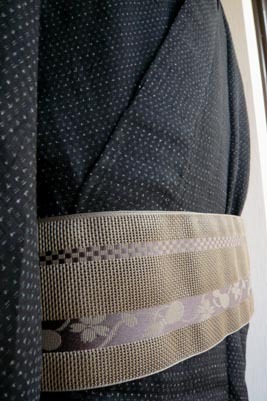 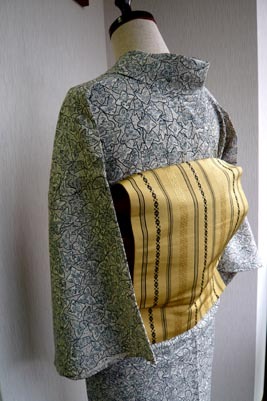 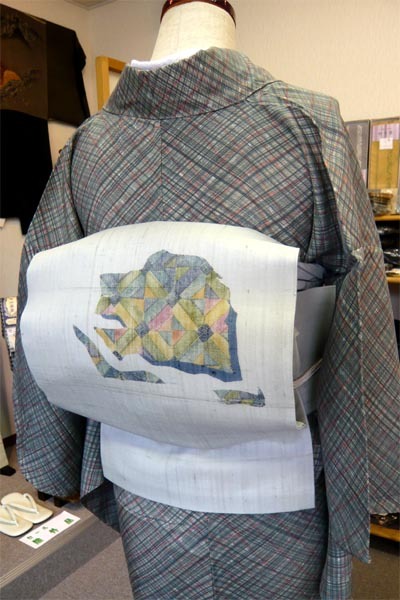 Komon"is a casual KIMONO.It is always printed with small repetitive design. 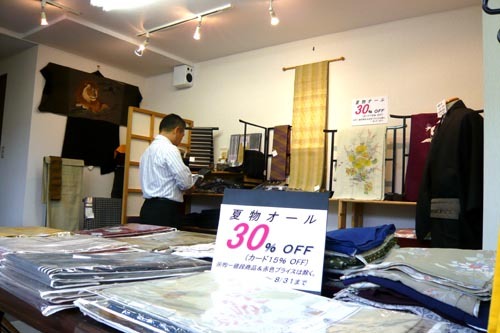 We will give you 30%discount the week after week!